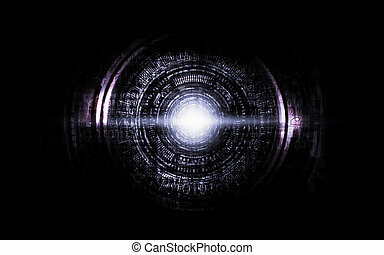 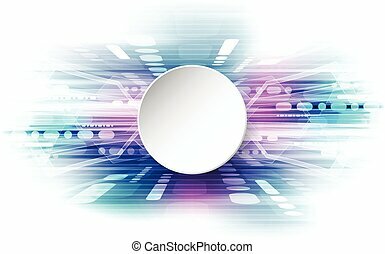 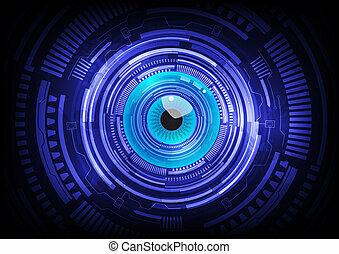 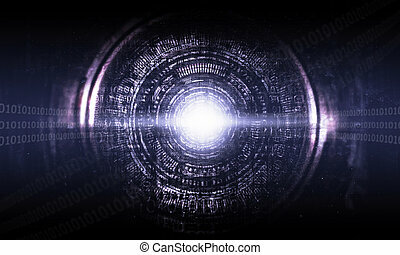 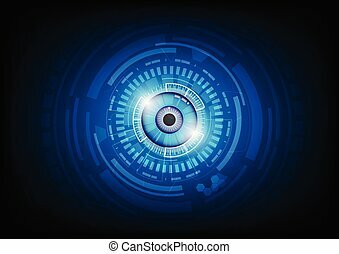 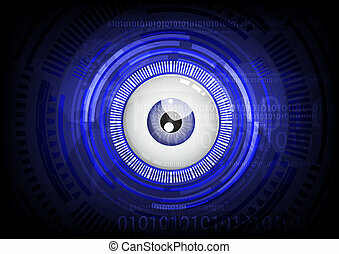 Blue eye ball abstract cyber future technology concept background, illustration. 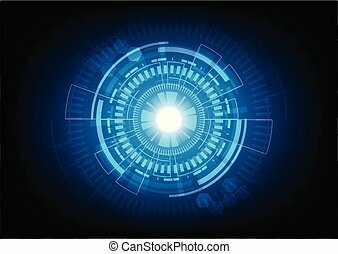 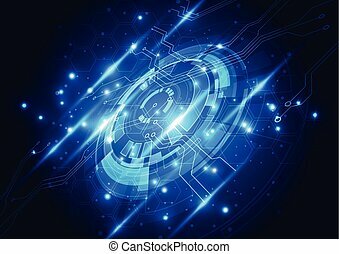 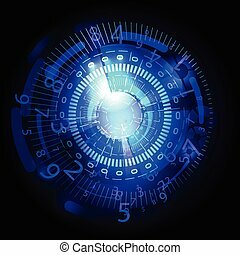 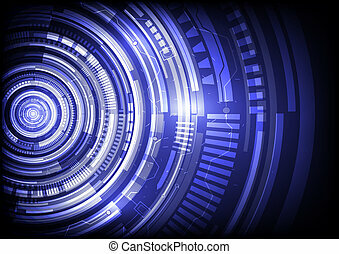 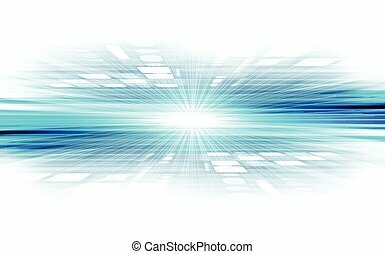 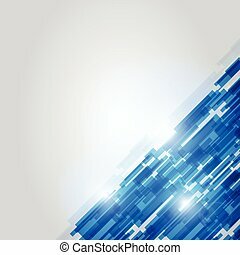 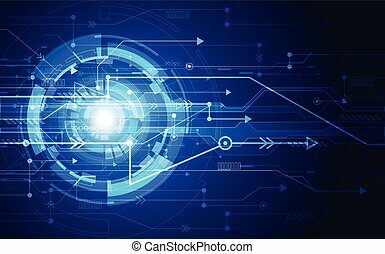 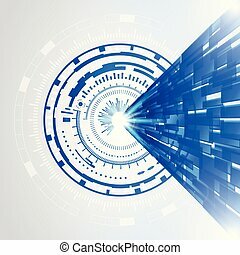 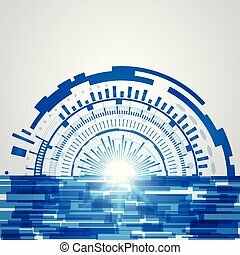 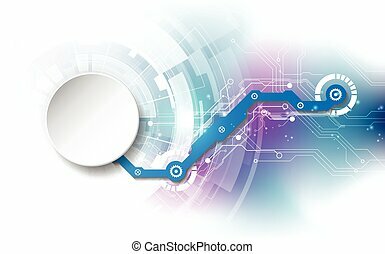 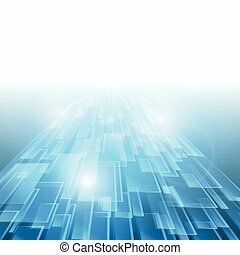 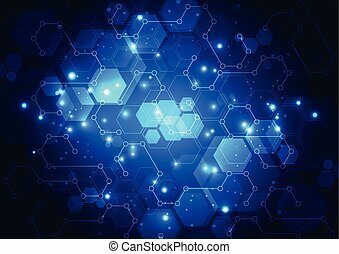 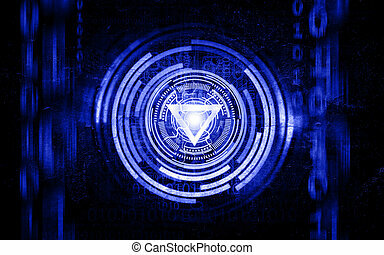 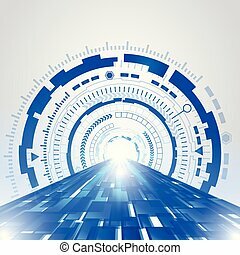 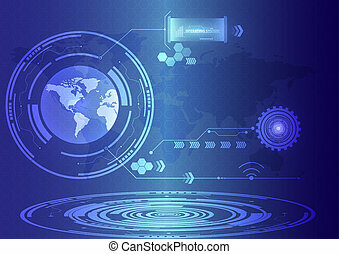 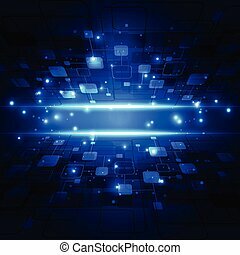 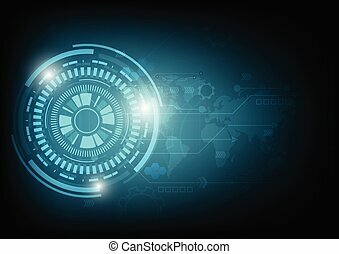 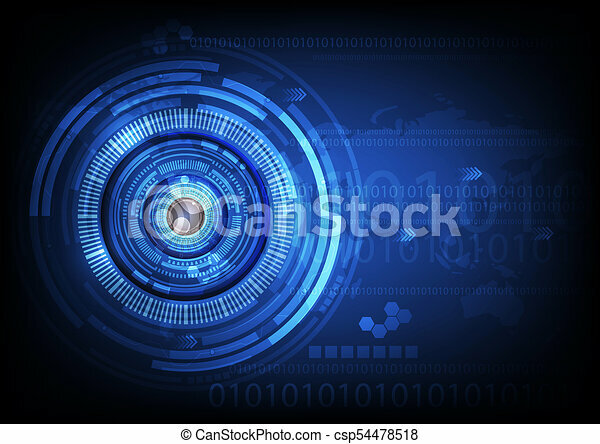 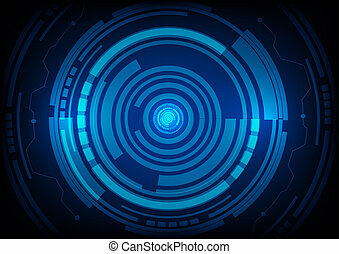 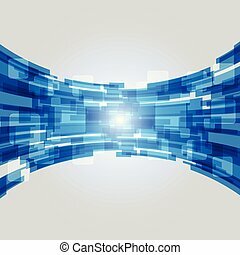 Abstract future technology concept background blue, vector illustration for your design. 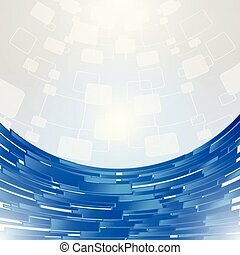 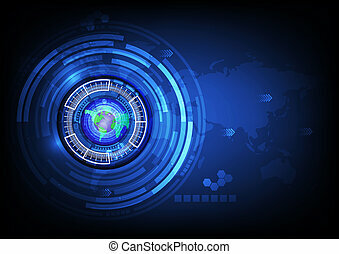 World map blue eye ball abstract cyber future technology concept background, illustration. 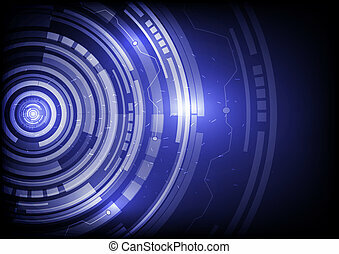 abstract future technology concept background. 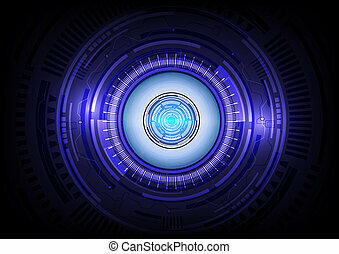 Eye blue abstract technology background.